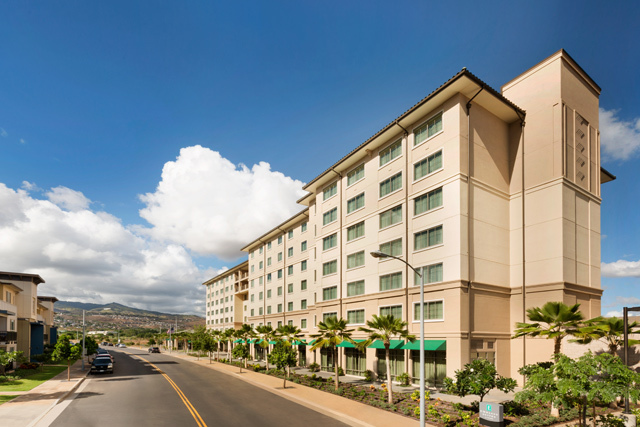 Welcome to Embassy Suites by Hilton Oahu Kapolei. 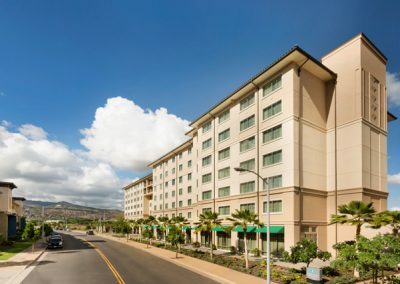 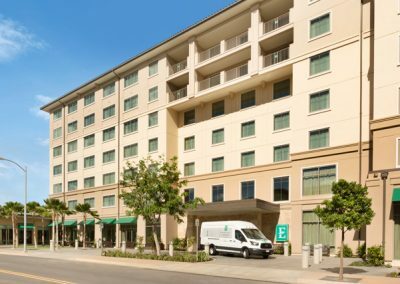 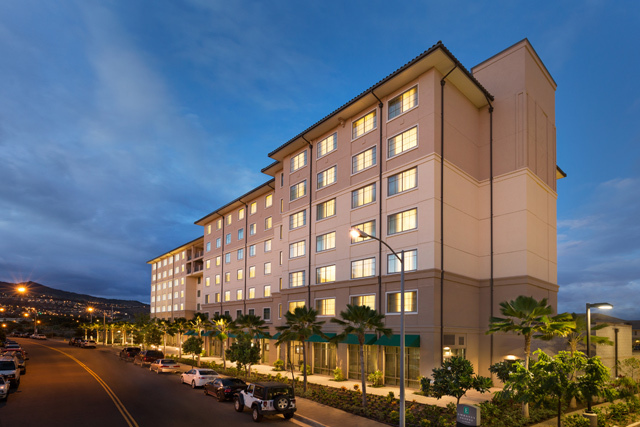 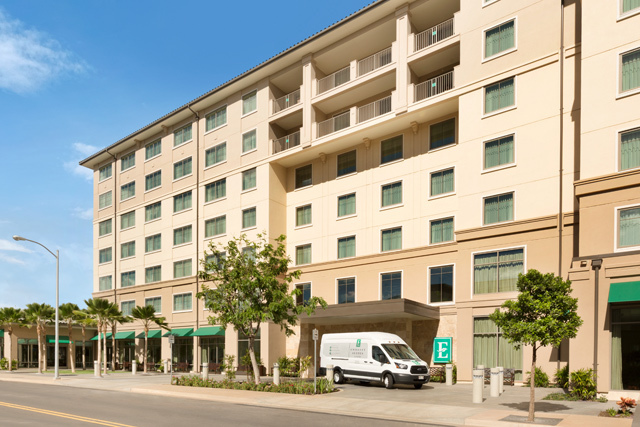 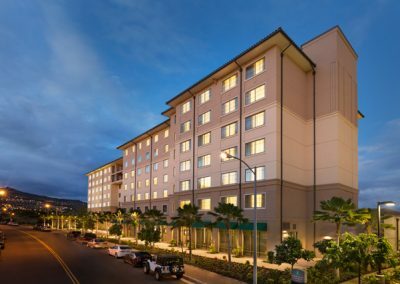 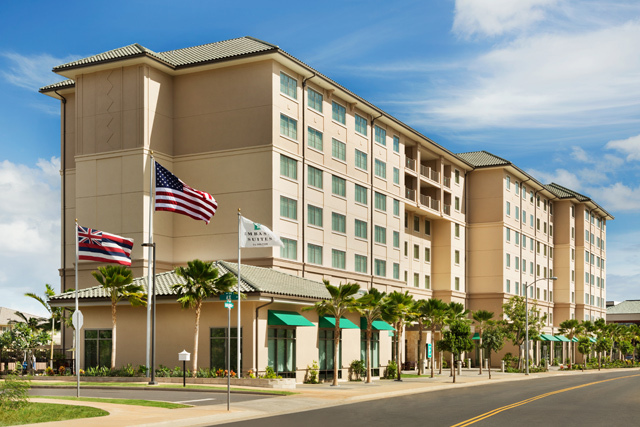 Our contemporary, all-suite hotel offers an excellent central location, close to popular attractions such as Pearl Harbor, Kapolei Golf Course and the Diamond Head Monument Park. 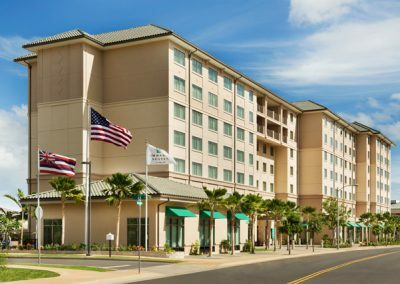 Hop on our complimentary shuttle service to White Plains Beach or browse the nearby shops, dining outlets, theatres and more.